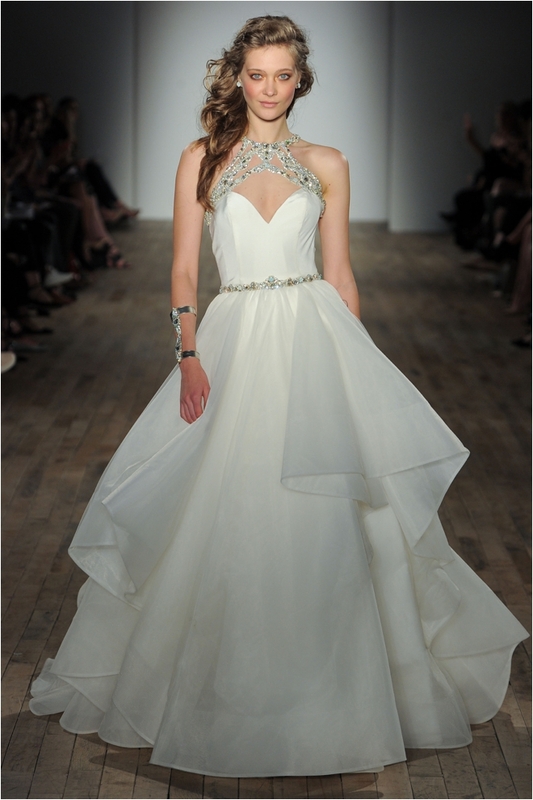 When you make your way down the aisle, your attire doesn’t have to be limited to the traditional white dress. In fact, white wedding gowns did not become the norm for brides until Queen Victoria chose to wear white for her marriage to Prince Albert. If you want to add some color to your bridal look, check out these hot looks from top designers and visit a local salon to get the look! Actres Meghan Markle and Prince Harry will be married Sat., May 19 at Winsdor Castle and anticipation for the royal wedding is at an all-time high with just over a week until the big day. 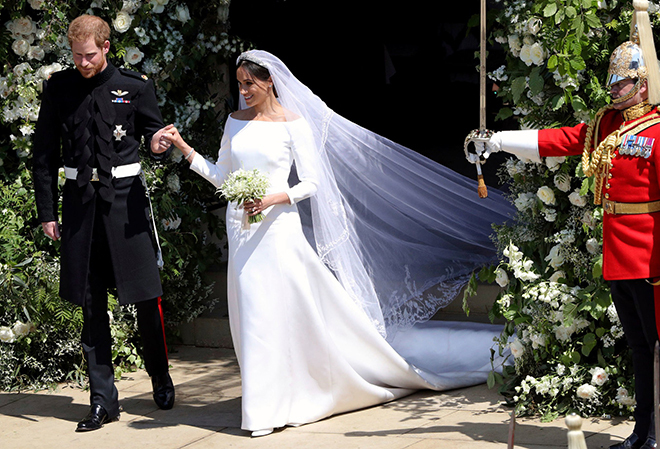 However, very little is known about the details of the wedding leading to specualtion on everything ranging from guest performances to the design of Markle’s gown. The royal family and the bride-to-be have remained tight-lipped when it comes to the gown, but we can be sure it will be stunning. 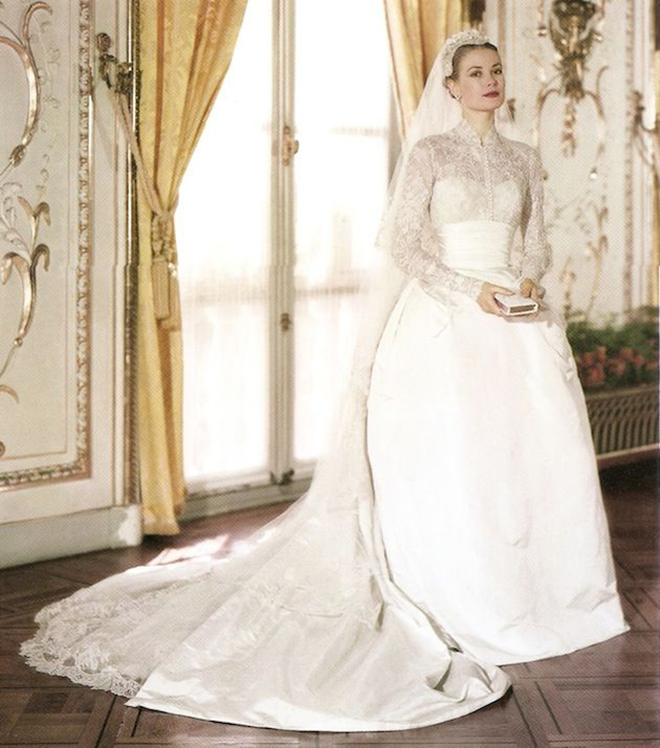 In honor of the pending nuptials, we’ve complied a list of the most stunning royal wedding gowns. Hollywood’s elite gathered last night for the 90th Academy Awards bringing glitz and glam to the red carpet. Among the many stunning designer looks were designs that could seamlessly go from the Oscars red carpet to the wedding aisle. Here are our 13 favorite looks from Hollywood’s grandest celebration to spark inspiration for your wedding day ensemble! 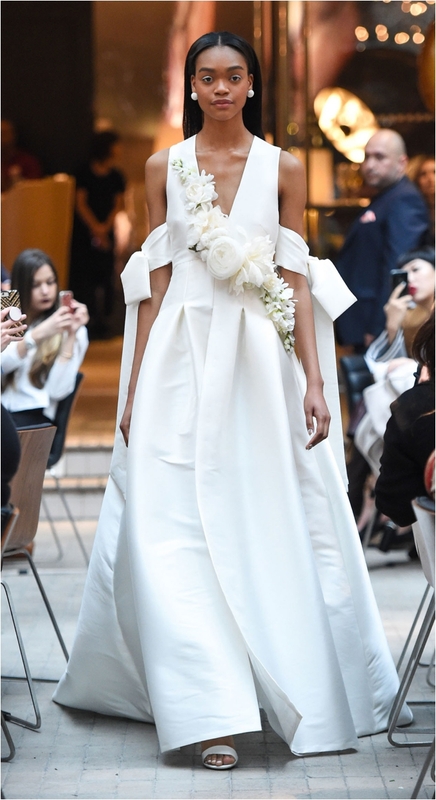 Designers kept us on our toes during New York’s Spring 2018 Bridal Market—for all the right reasons. 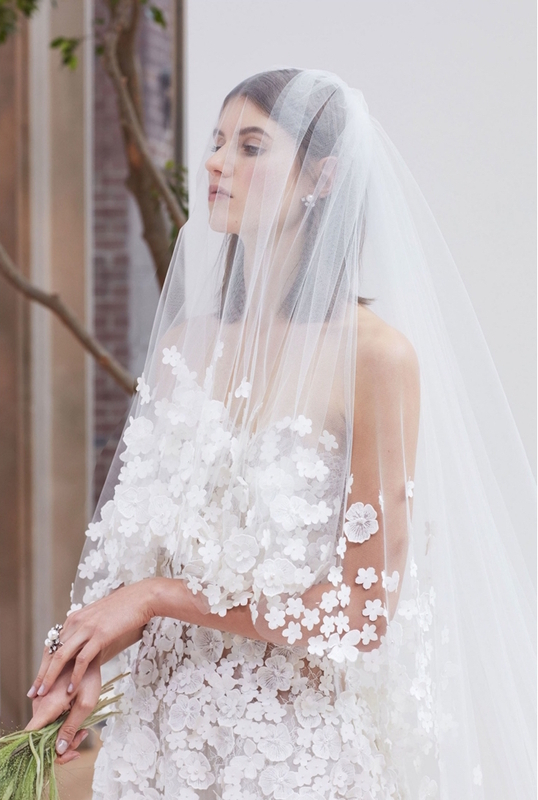 We are swooning over the airy silhouettes, floral appliqué details, modern separates, romantic veils and fairytale ballgowns that we saw on the runway. We know (from experience) how hard it is to narrow your wedding dress choices down, so we did the hard work for you. 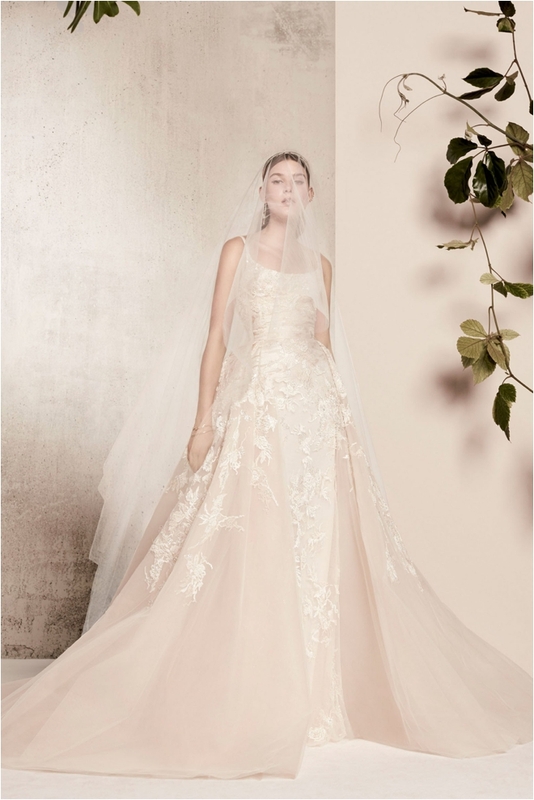 Check out our favorites bridal gown styles below, and feel free to lust, pin and share your faves with your gals. P.S. 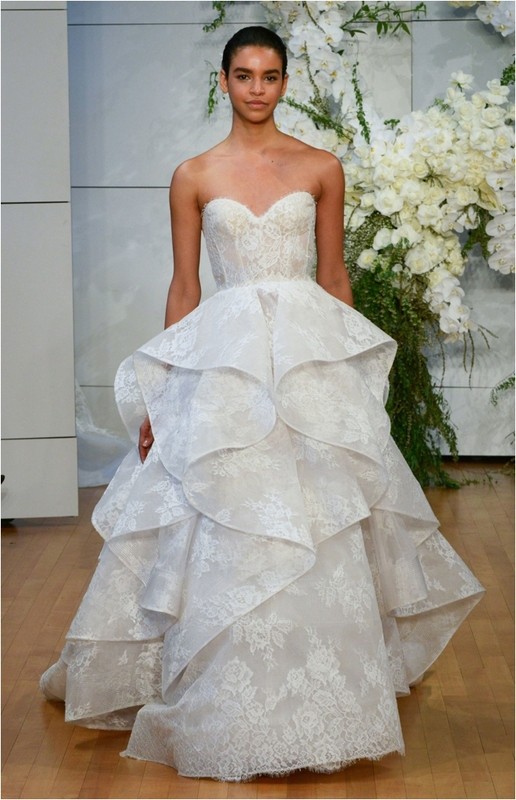 Houston’s finest bridal boutiques will be carrying these gowns soon!